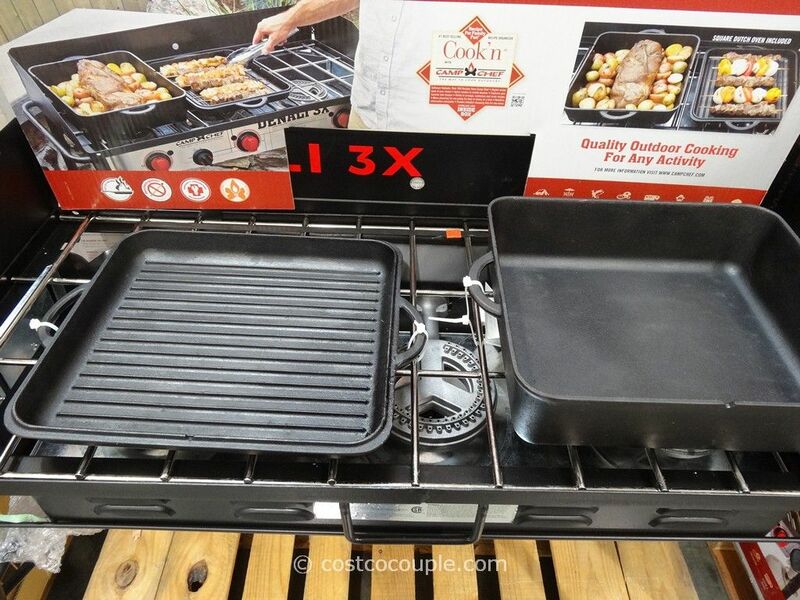 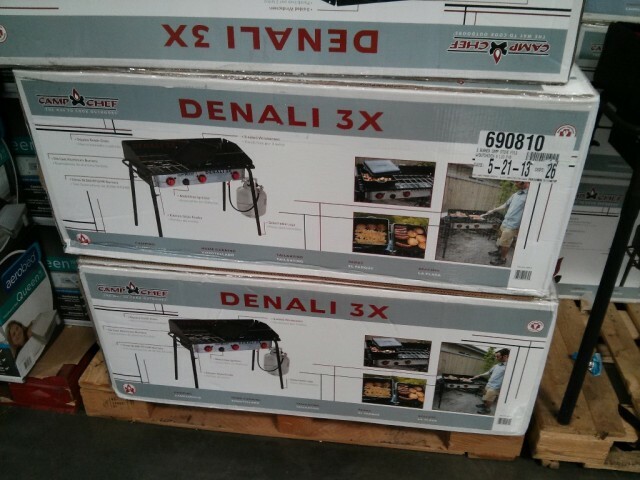 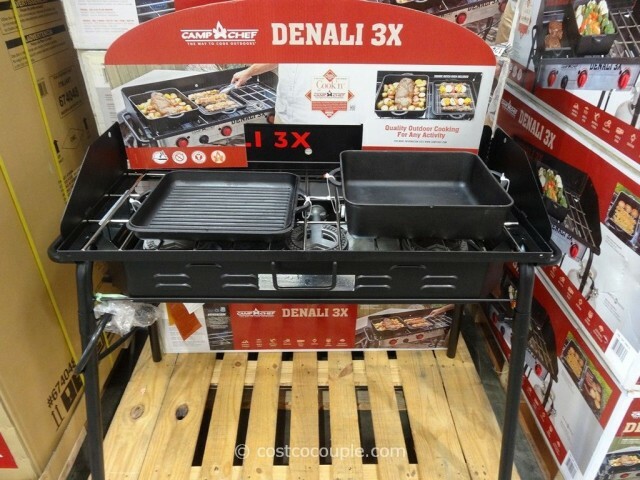 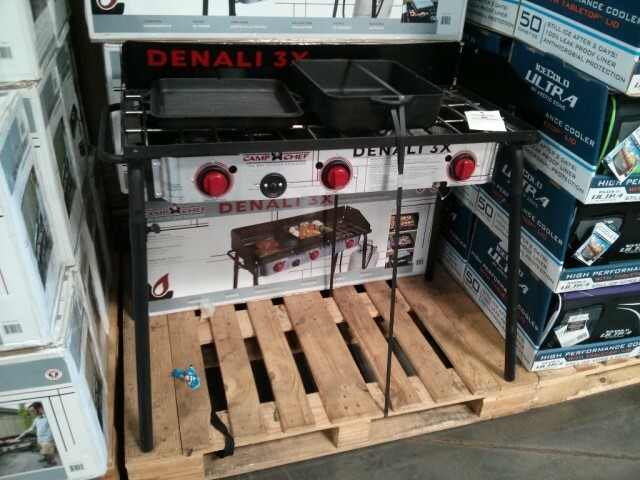 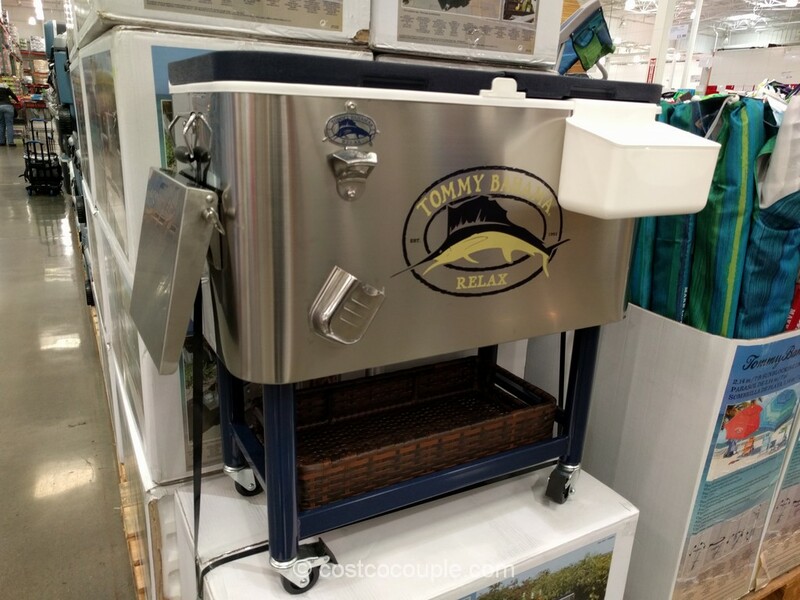 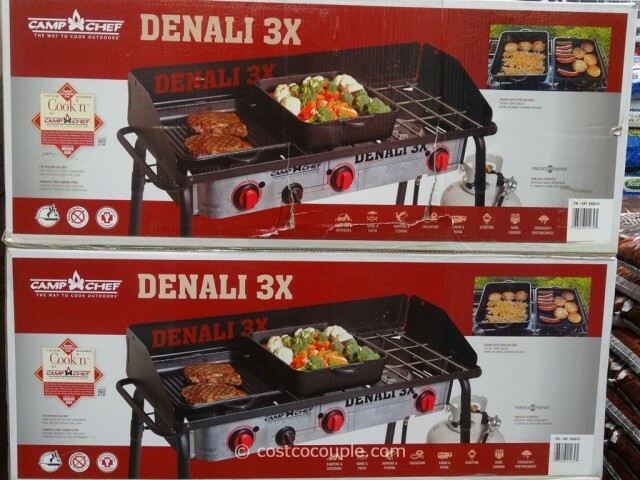 UPDATE 01/25/14: Spotted the Camp Chef Denali 3X Camping Stove back at the store with new packaging. 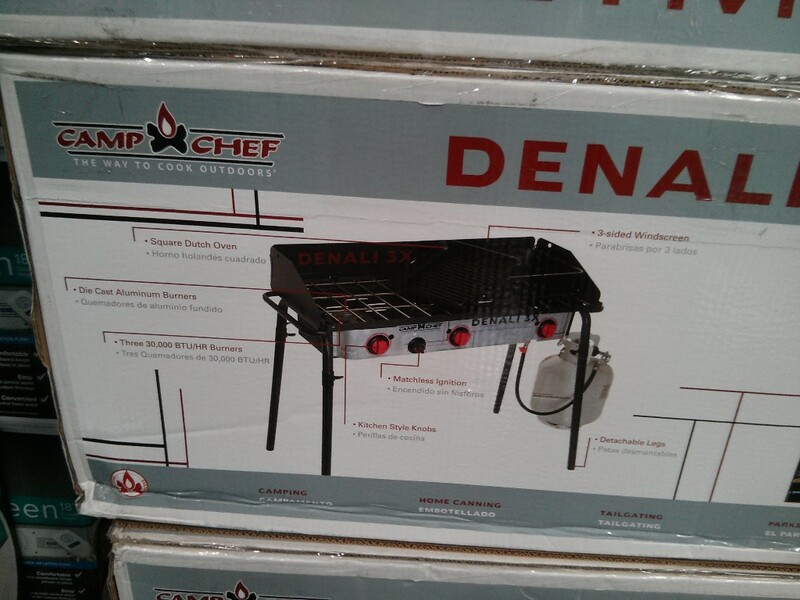 Still priced at $159.99. 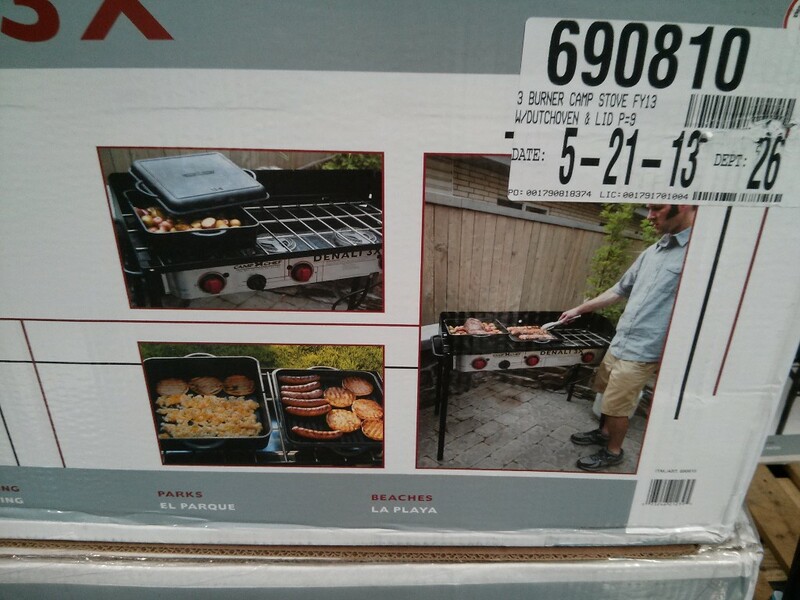 Item number 690810. 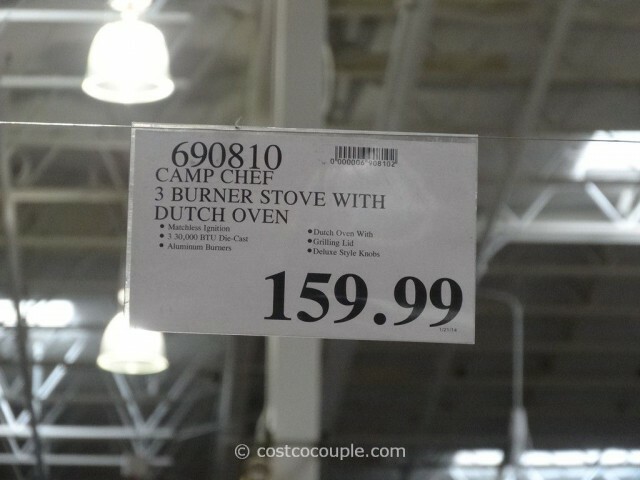 It is priced at $159.99. 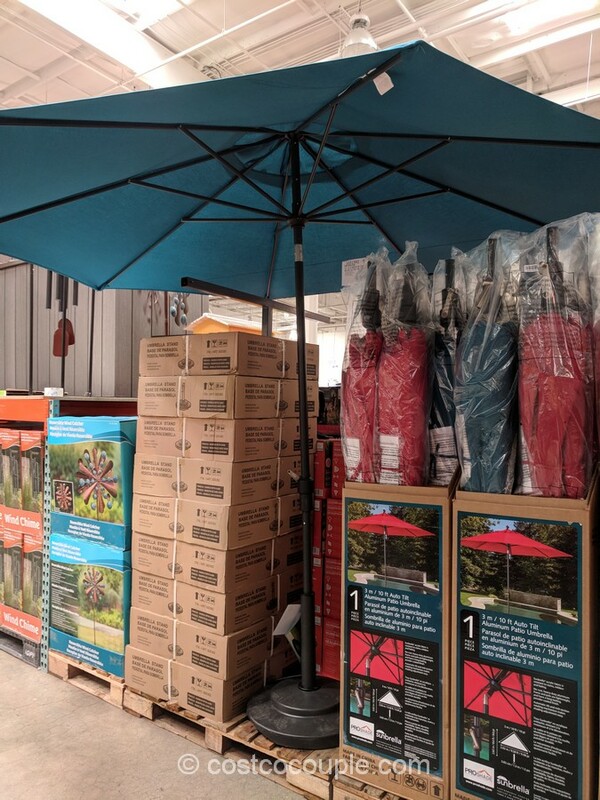 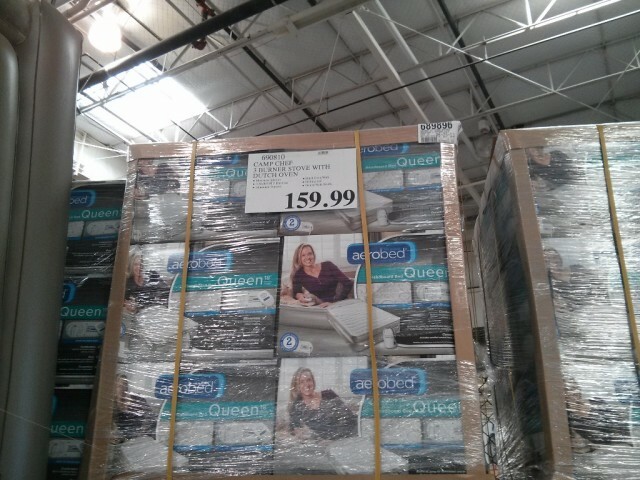 This is a seasonal item at Costco which at Costco could mean anywhere from 1 week to a few months?